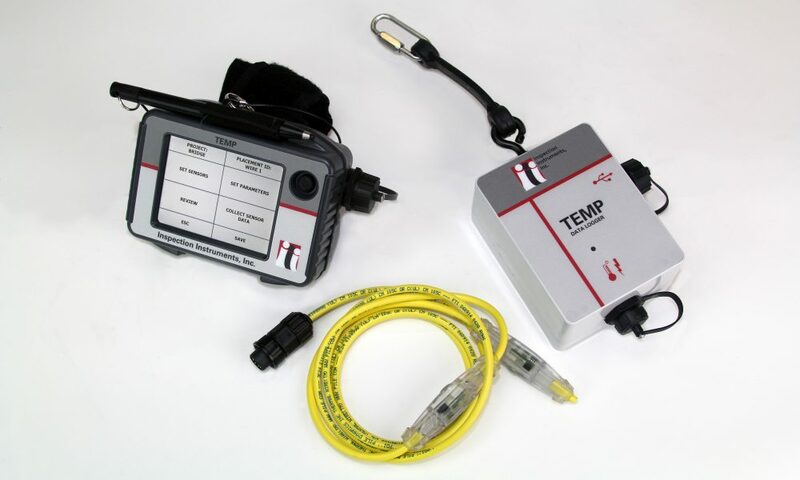 Thermal Wire® Cables are fitted with custom-spaced temperature sensors. 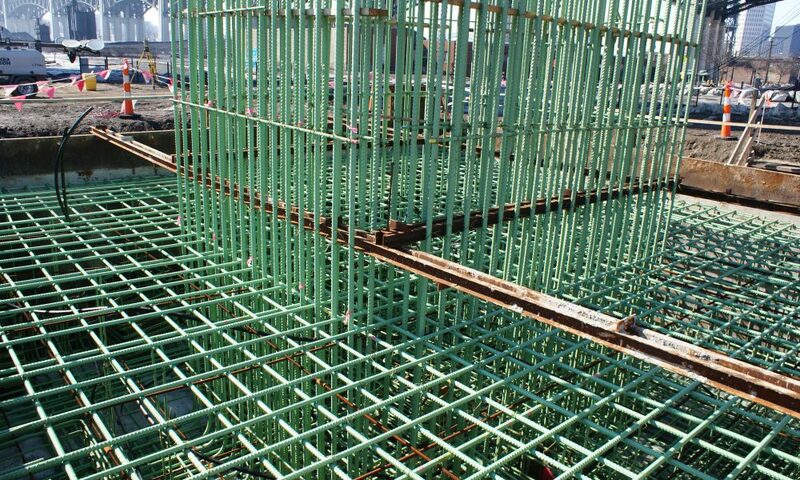 The copper cable is cast into the concrete, often tied to the reinforcement. 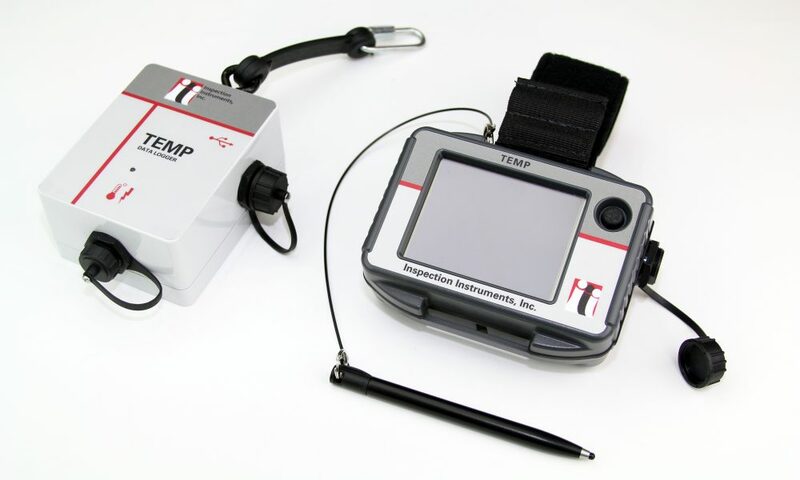 TEMP measurements comply with ASTM C1074 – 11 Standard Practice for Estimating Concrete Strength by the Maturity Method.